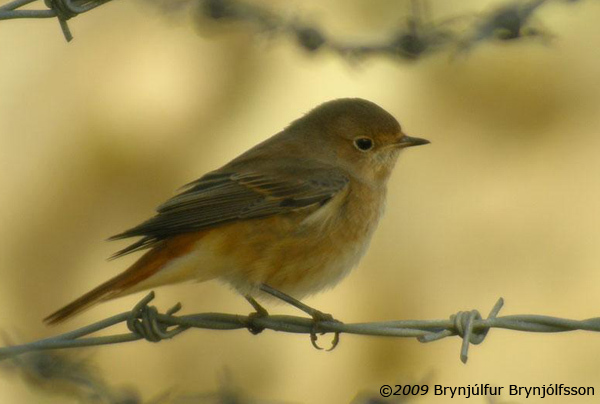 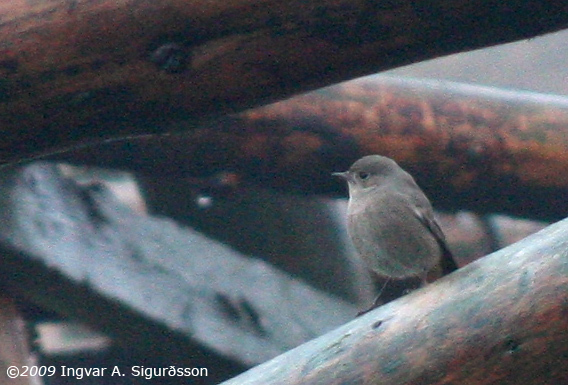 One of at least two birds at this site, ssp. 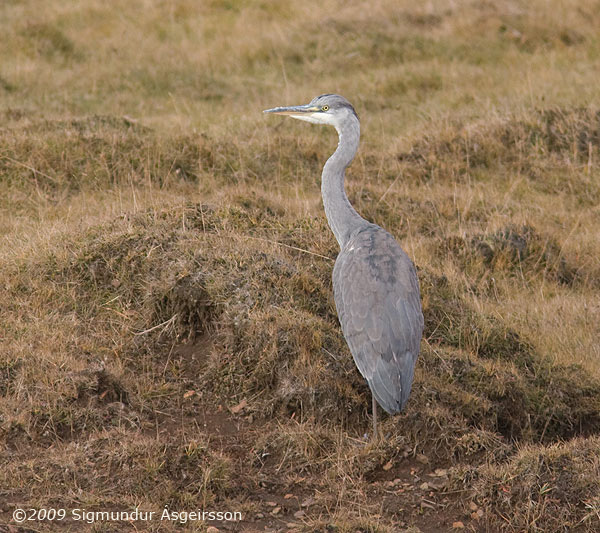 hornemanni. 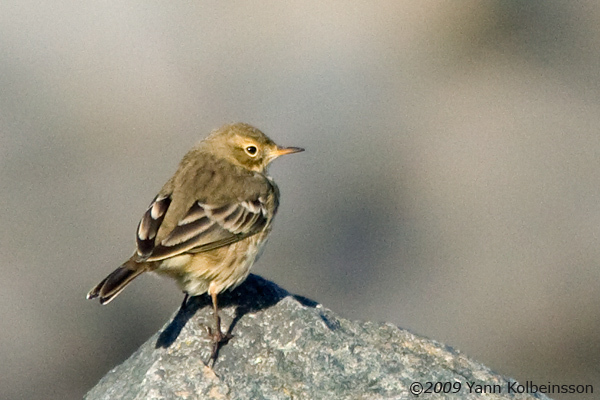 The "other" of at least two birds at this site, ssp. 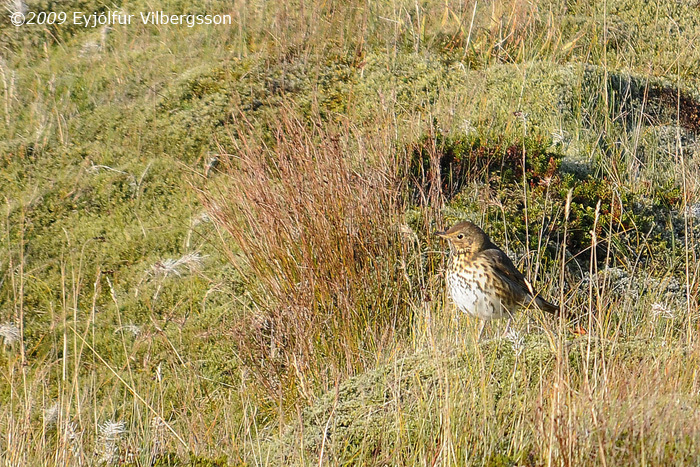 hornemanni. 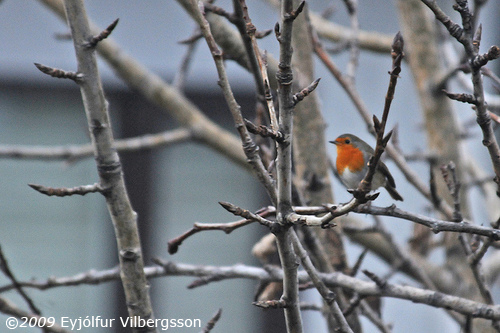 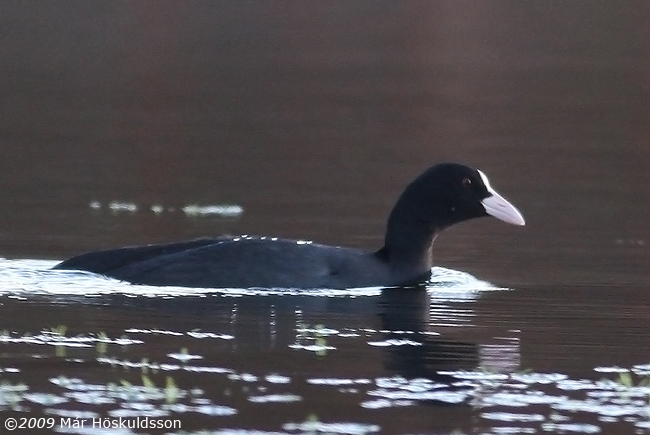 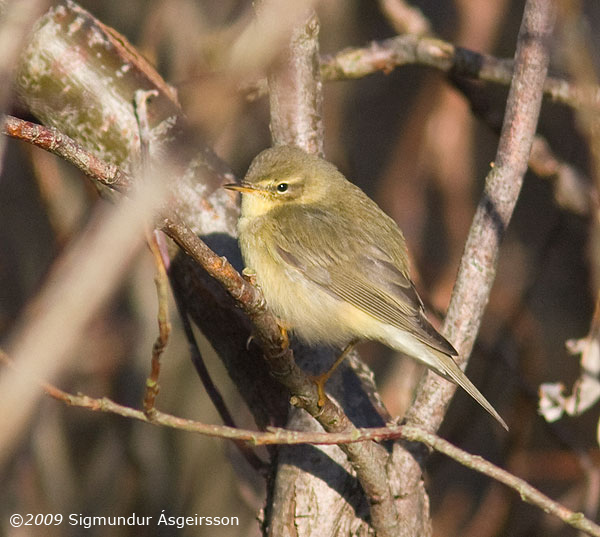 The first record outside the farm Kvísker in SE Iceland! 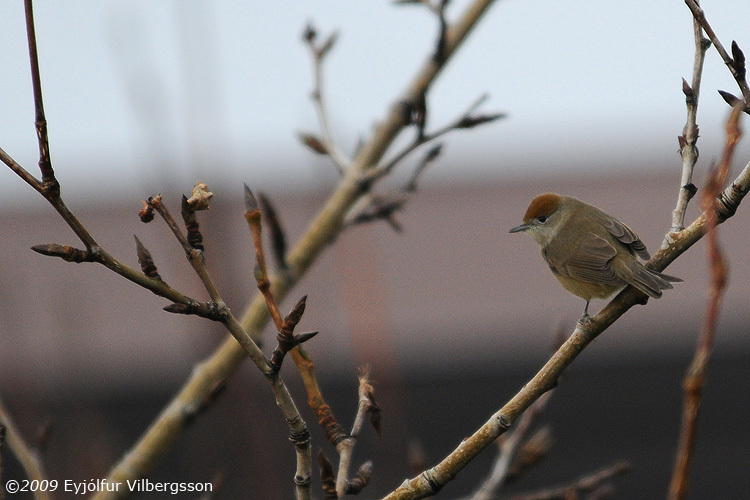 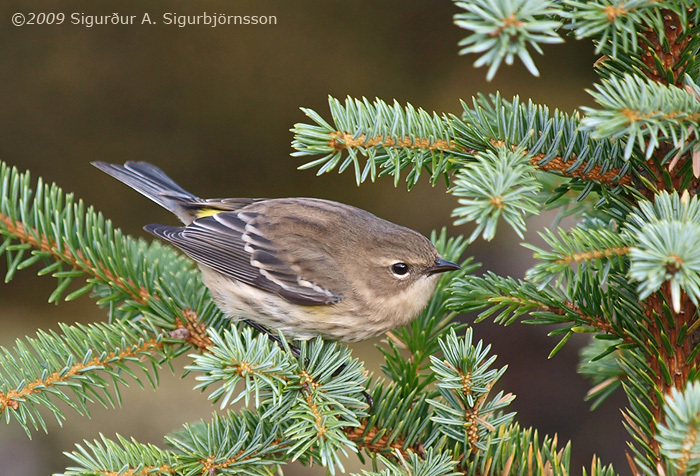 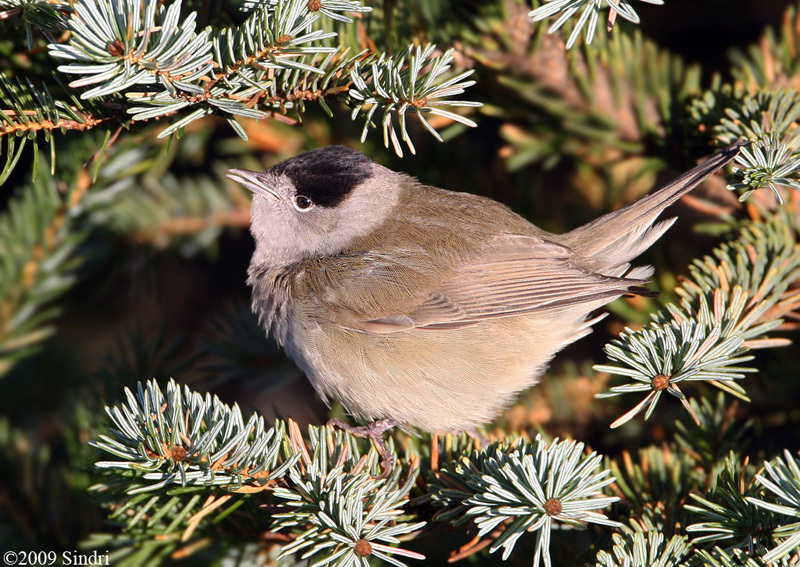 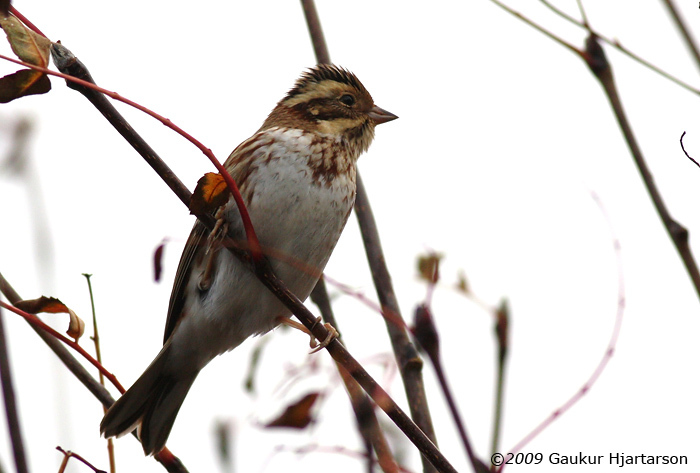 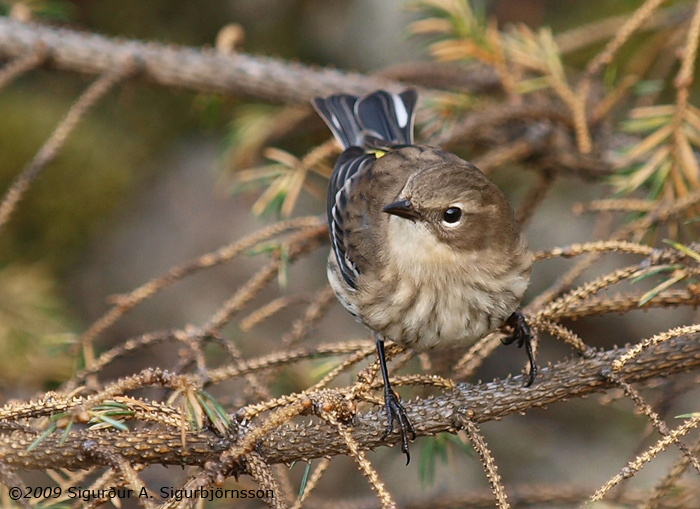 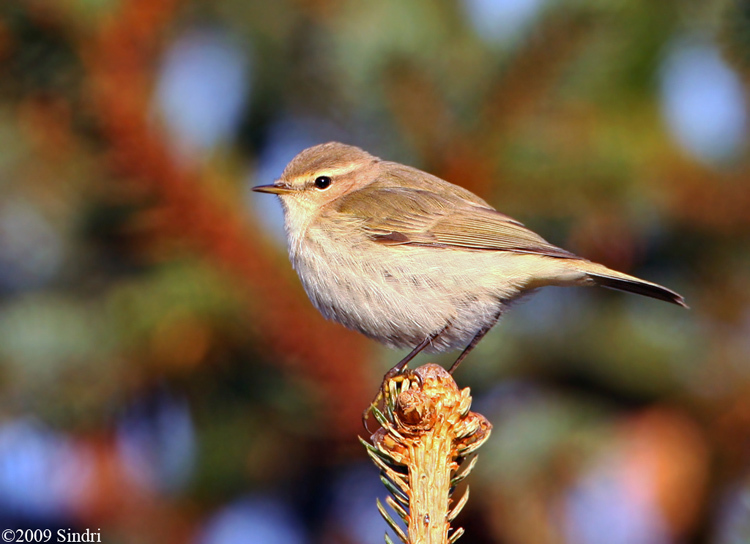 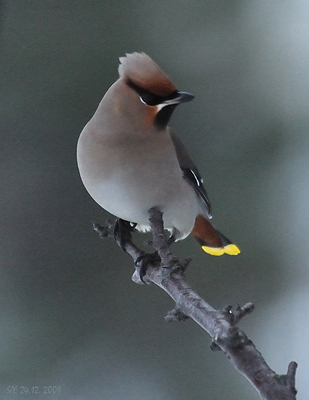 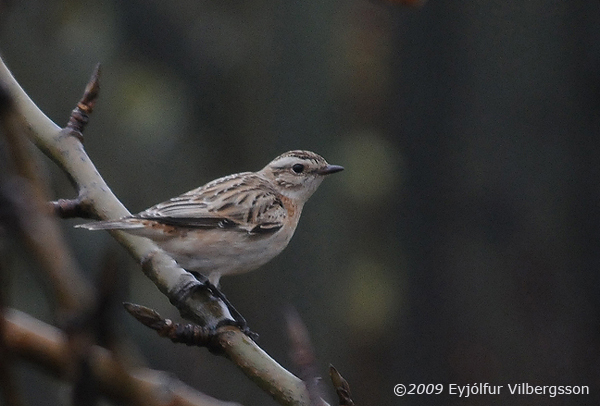 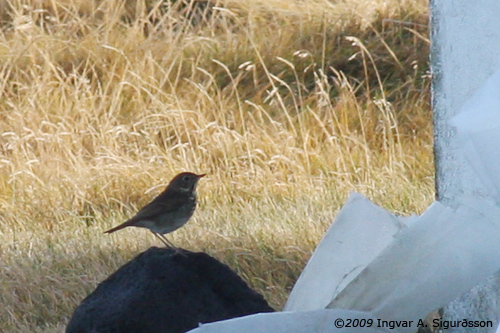 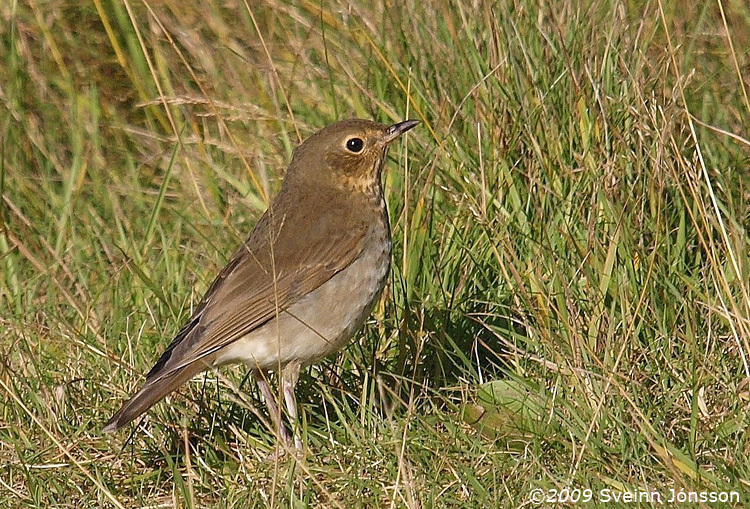 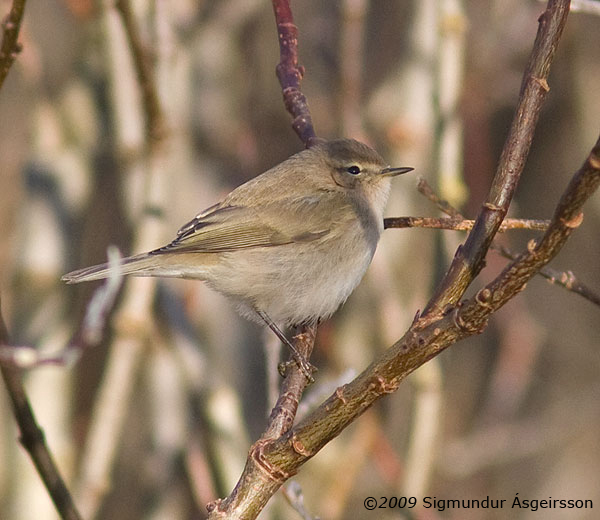 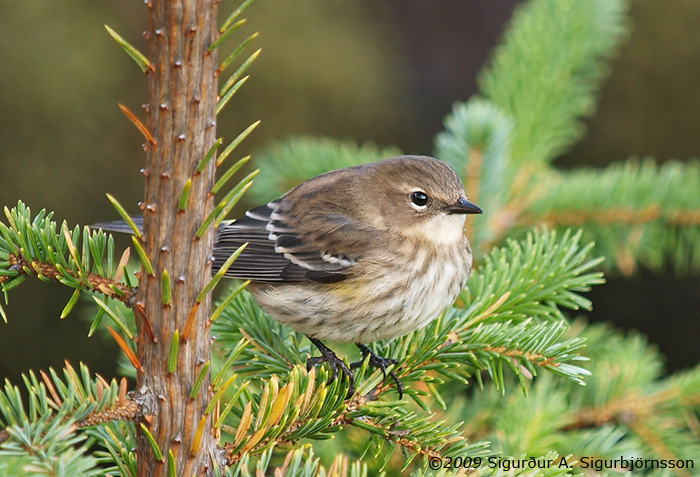 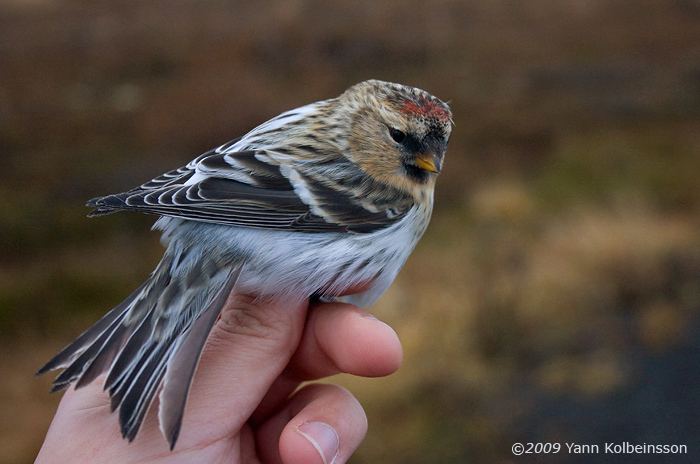 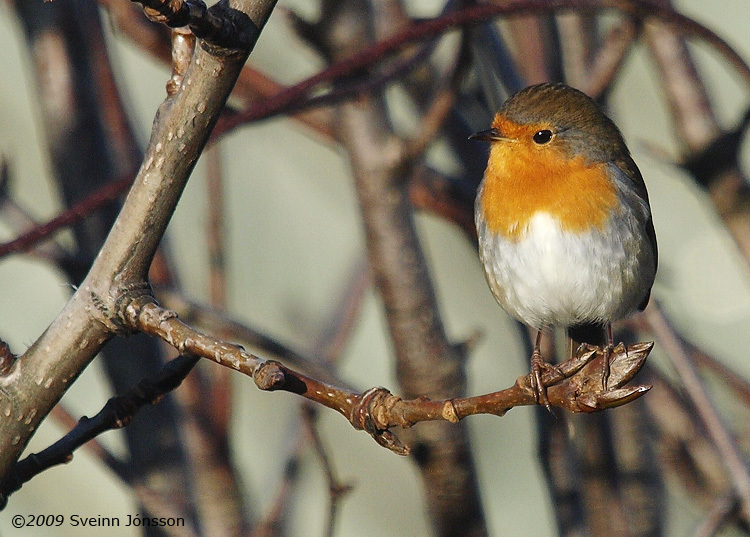 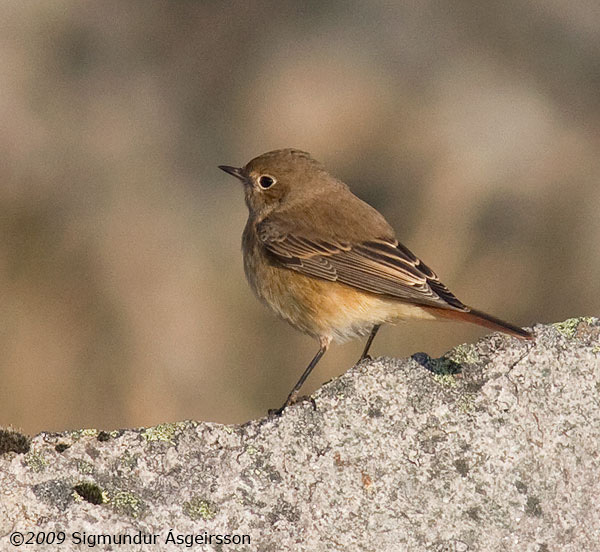 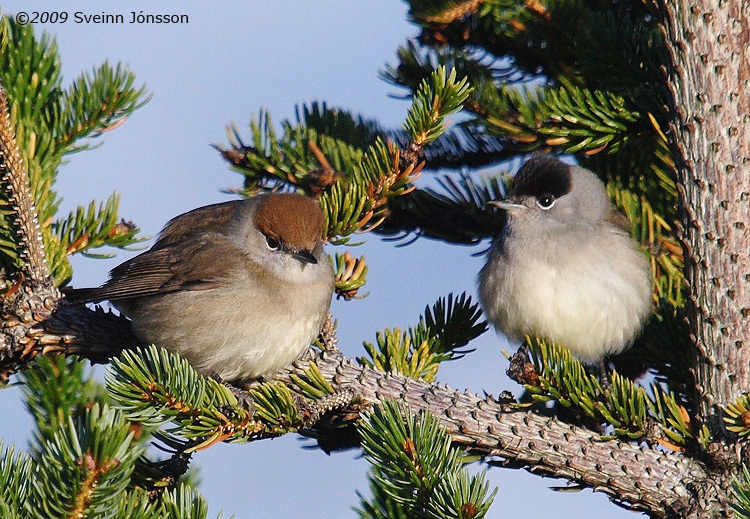 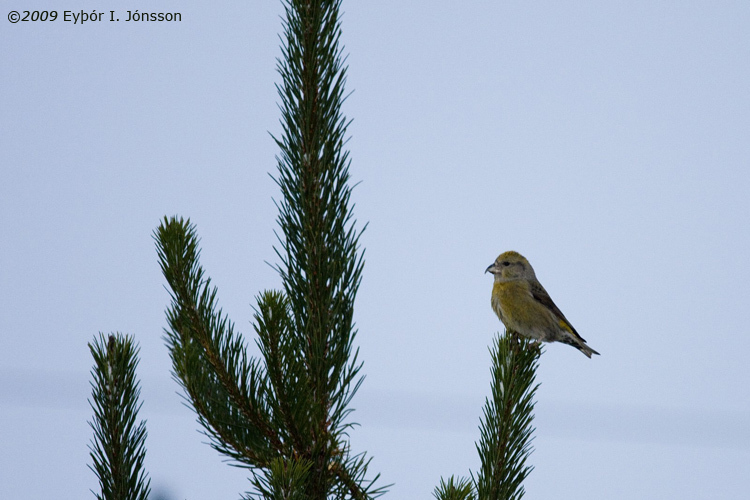 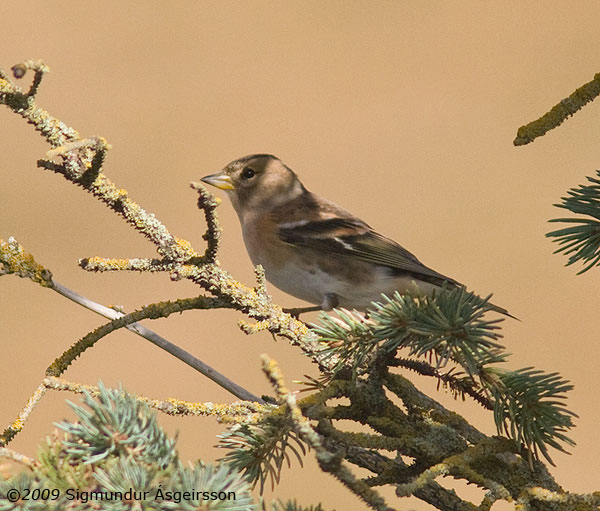 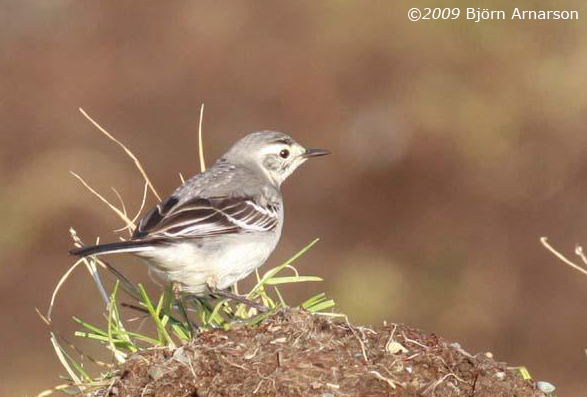 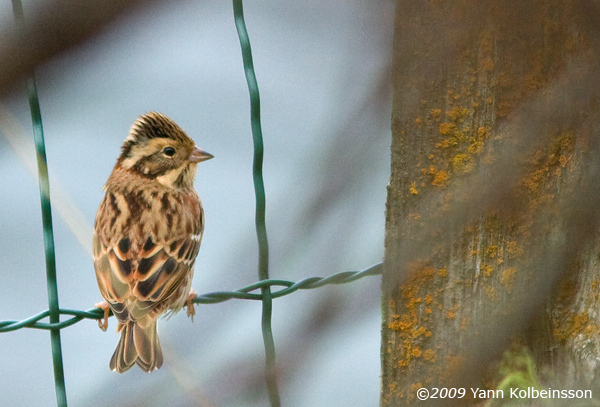 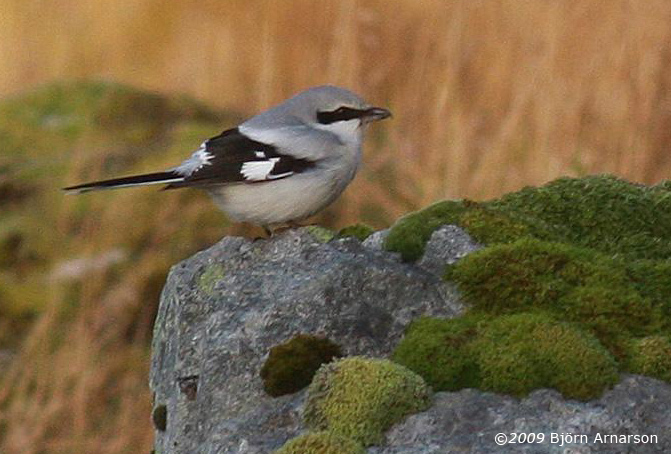 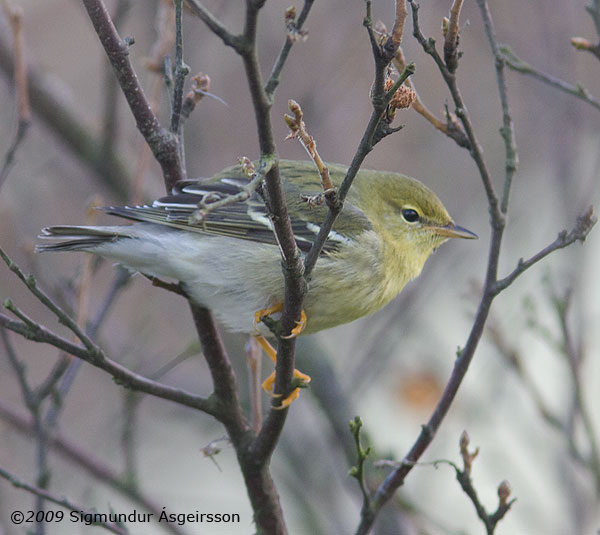 The 13th American passerine in Iceland this autumn! 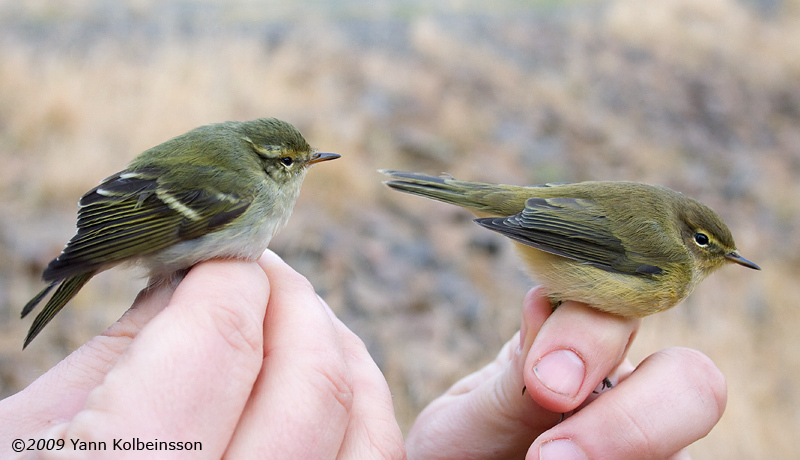 The seventh Yellow-browed Warbler this autumn (left on the picture). 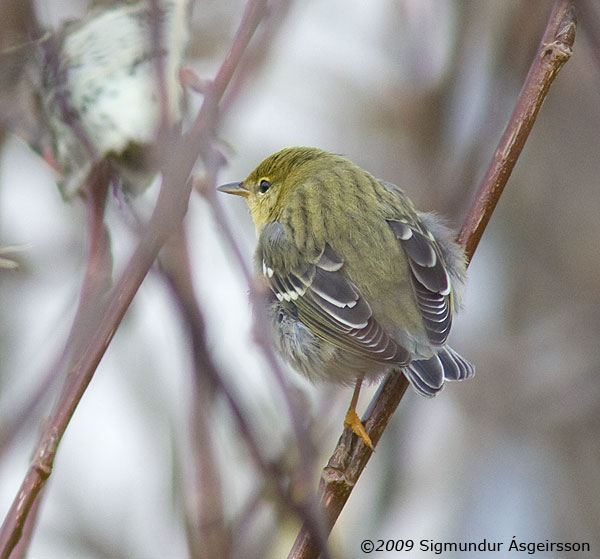 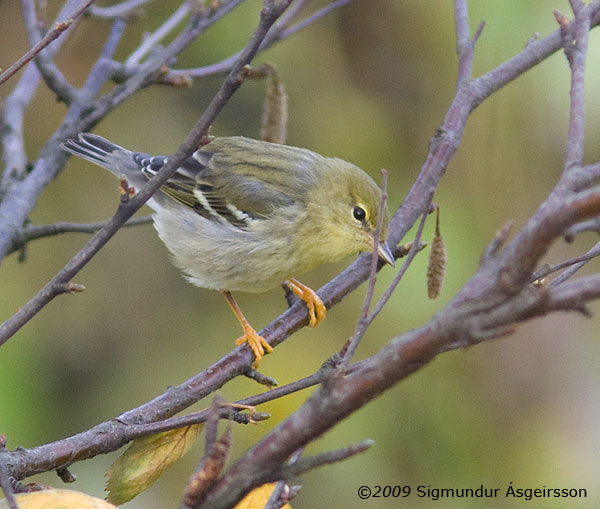 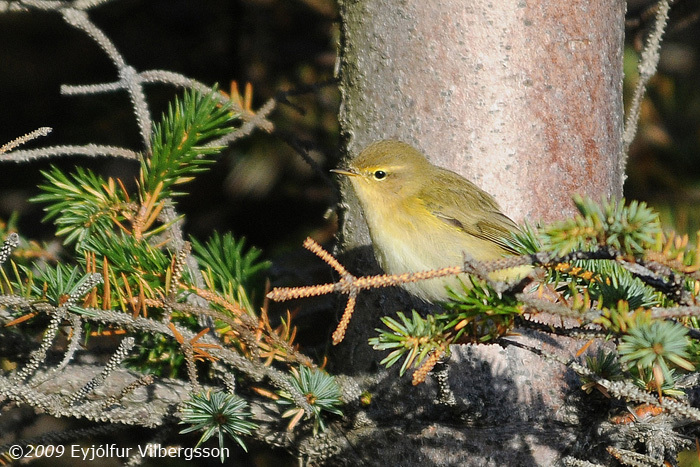 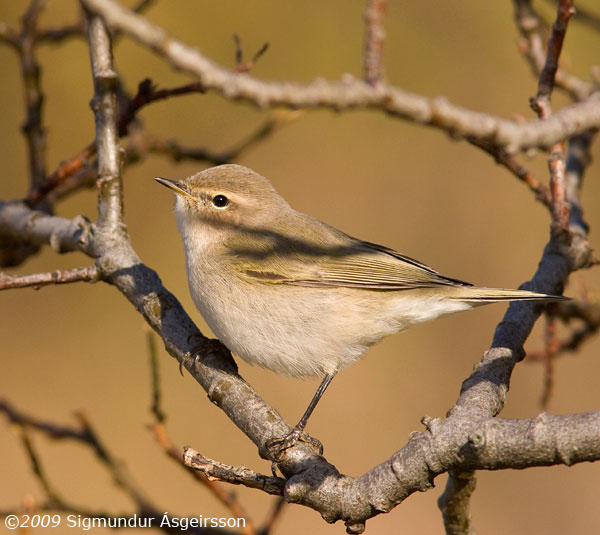 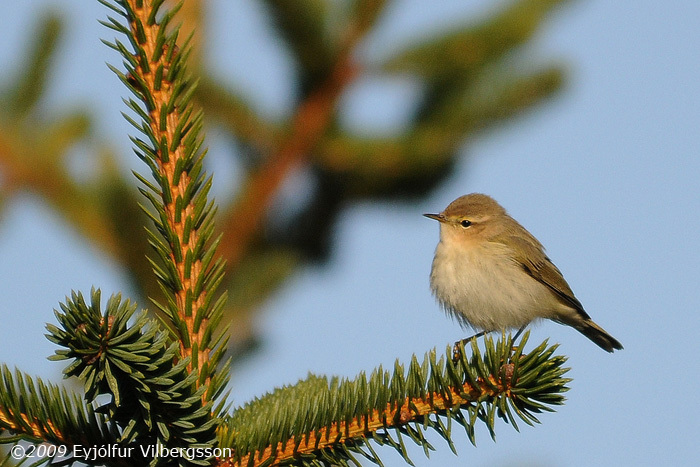 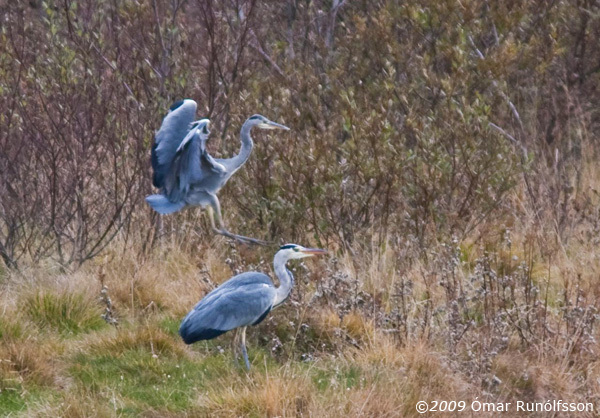 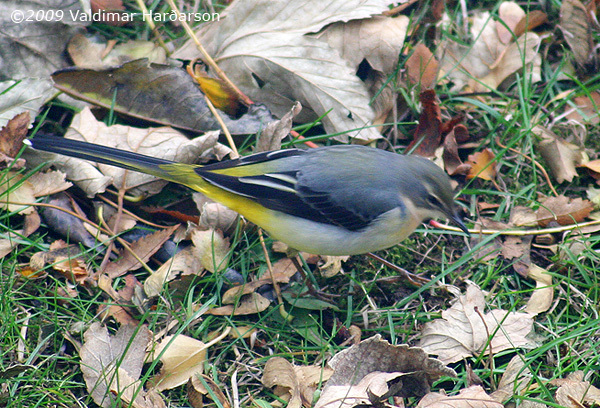 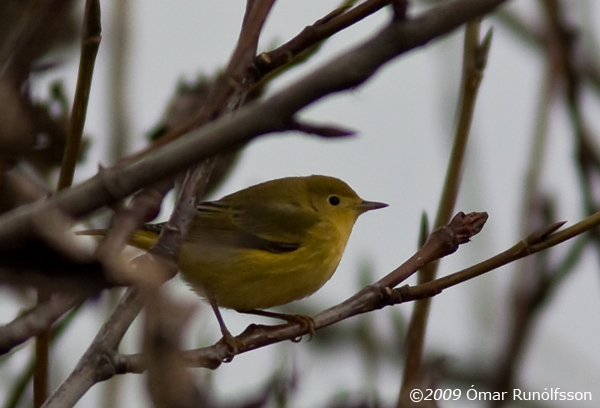 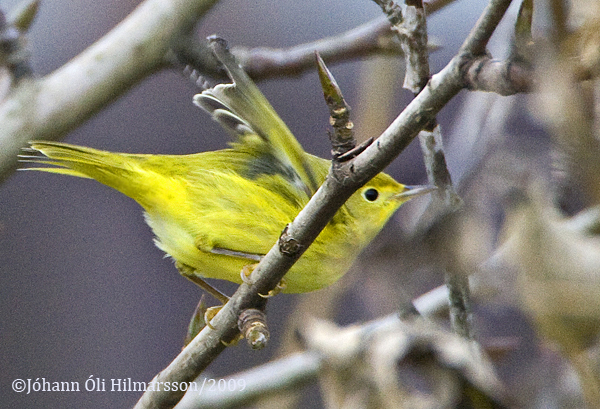 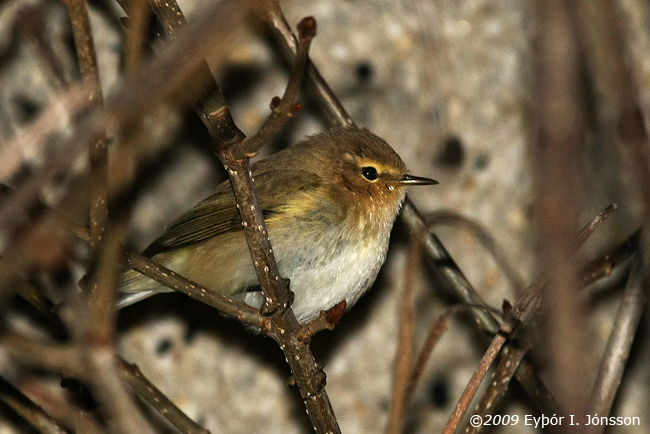 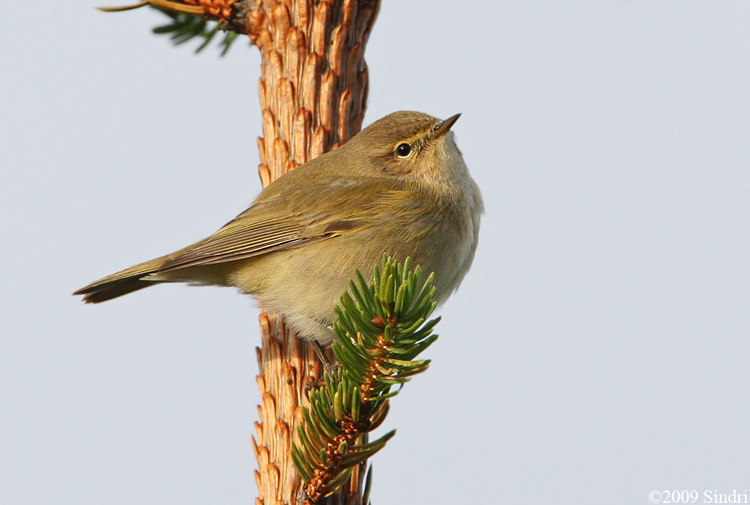 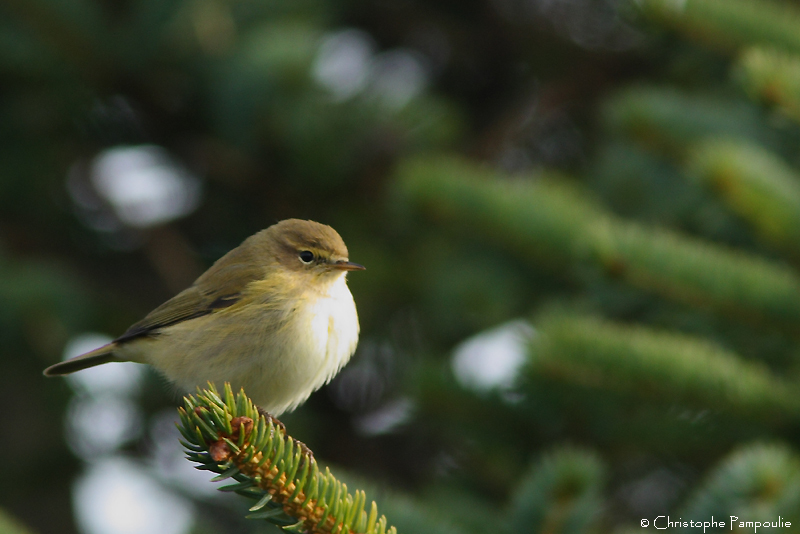 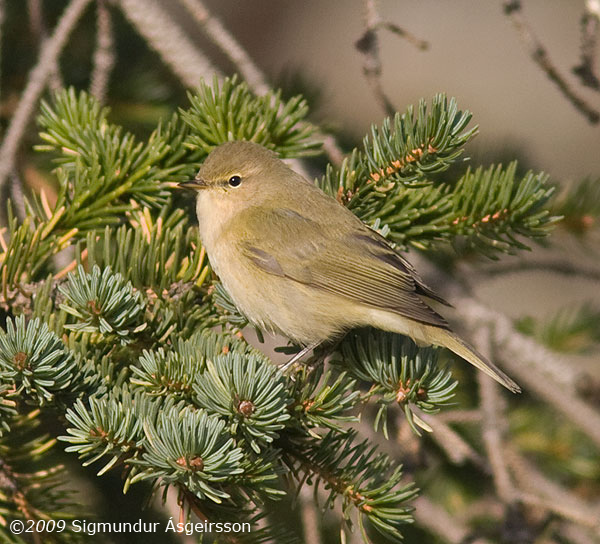 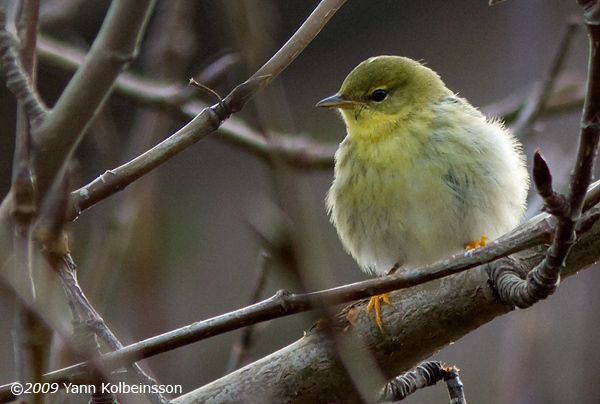 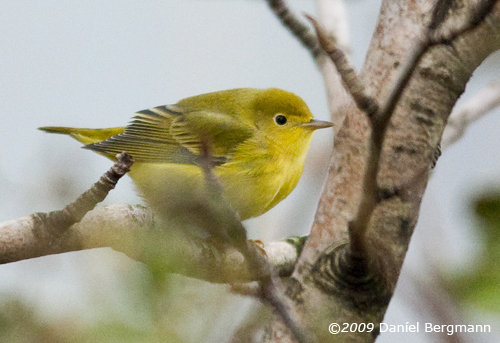 View the status of Yellow-browed Warblers in Iceland. 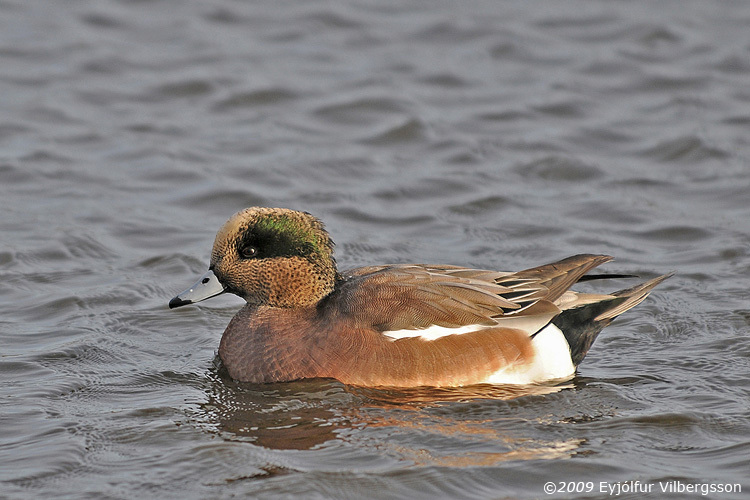 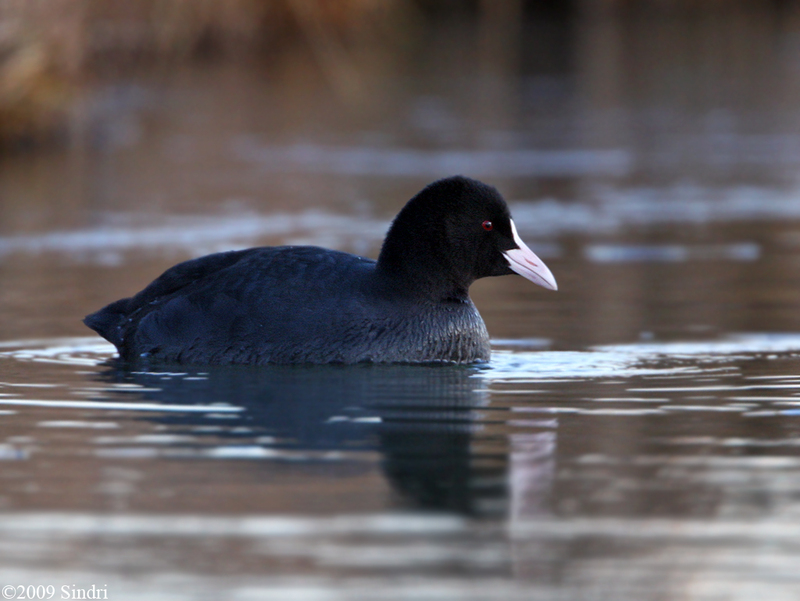 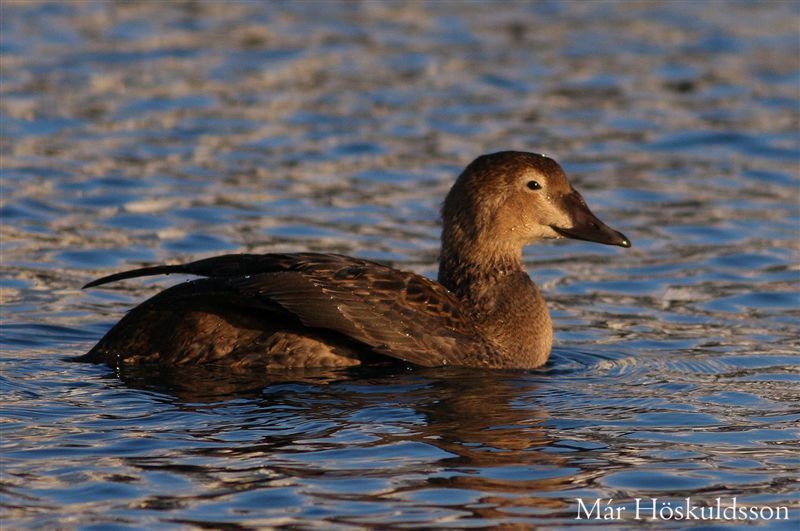 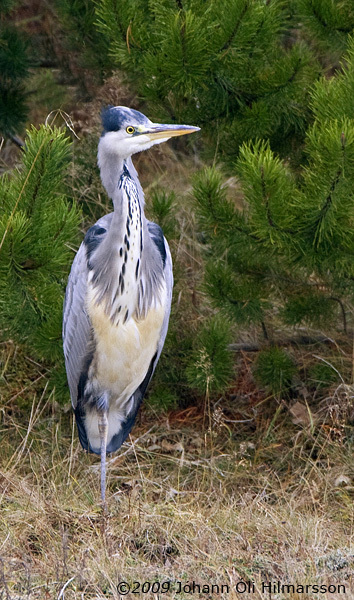 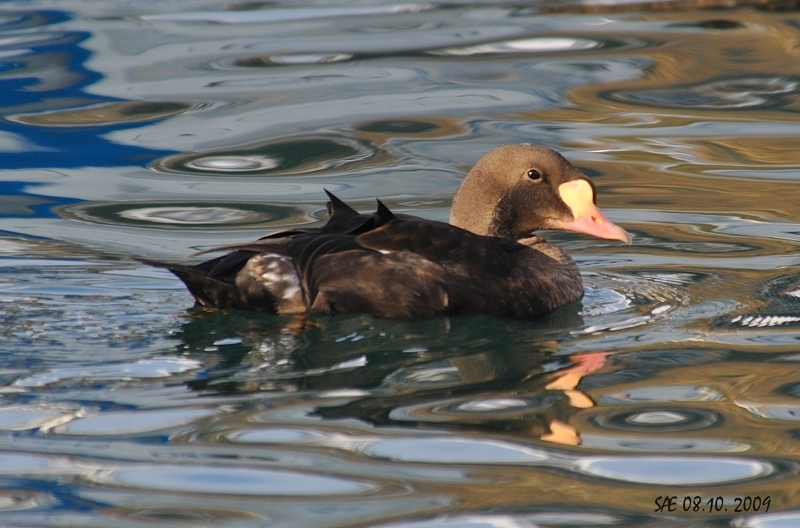 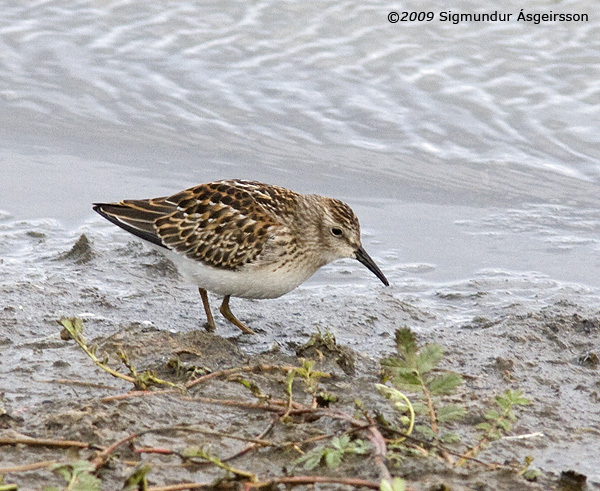 Juvenile moulting into first-winter plumage. 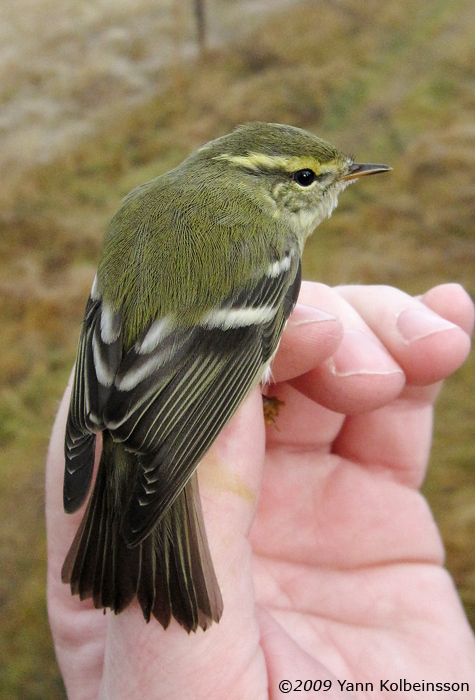 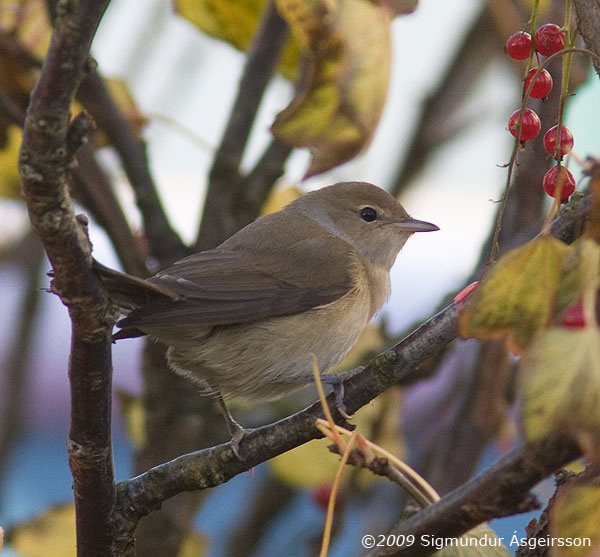 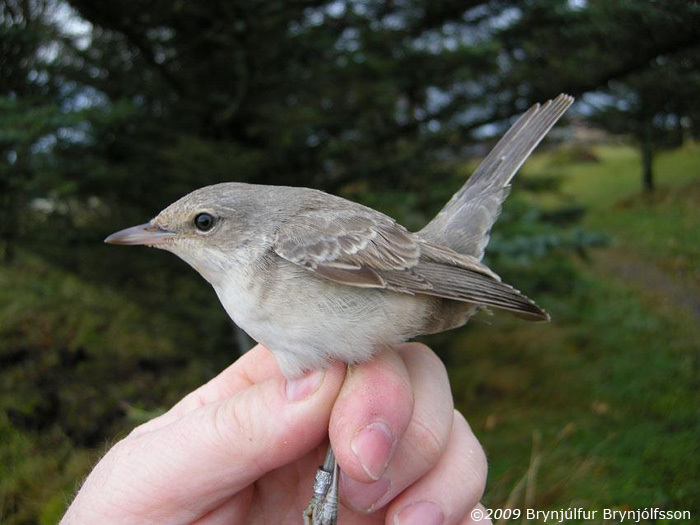 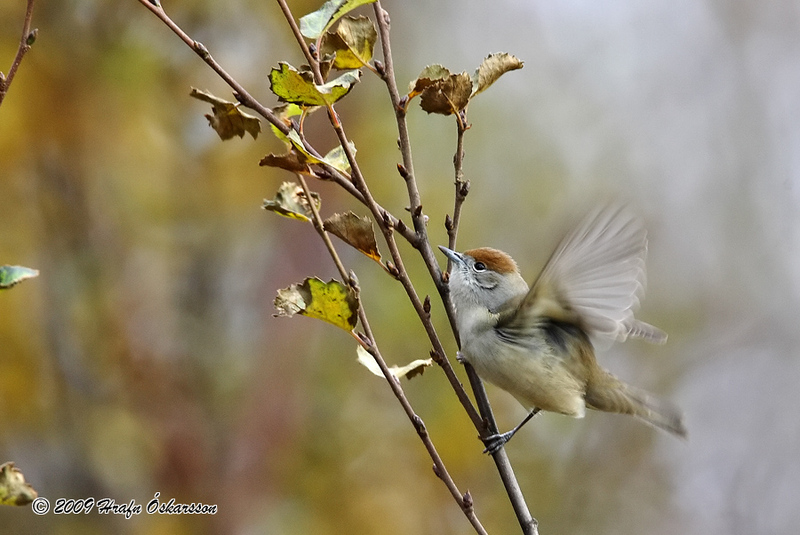 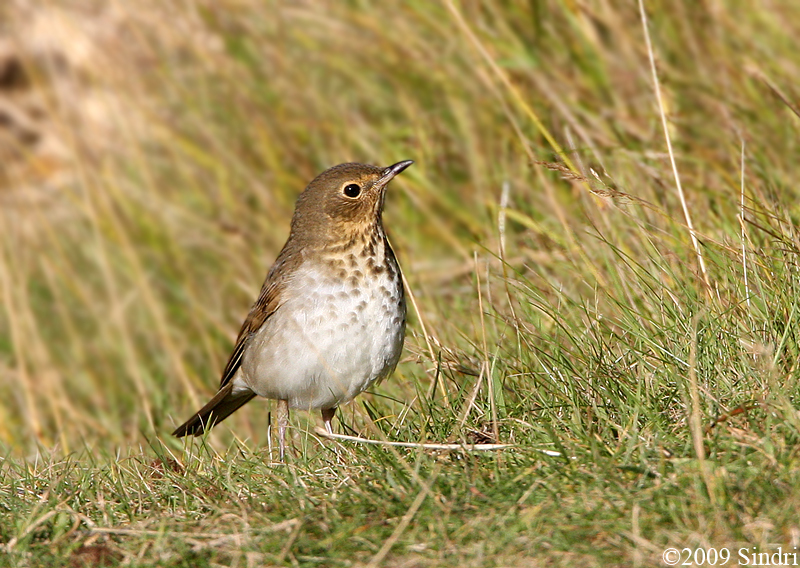 The 7th this autumn and first autumn record outside SW/S Iceland! 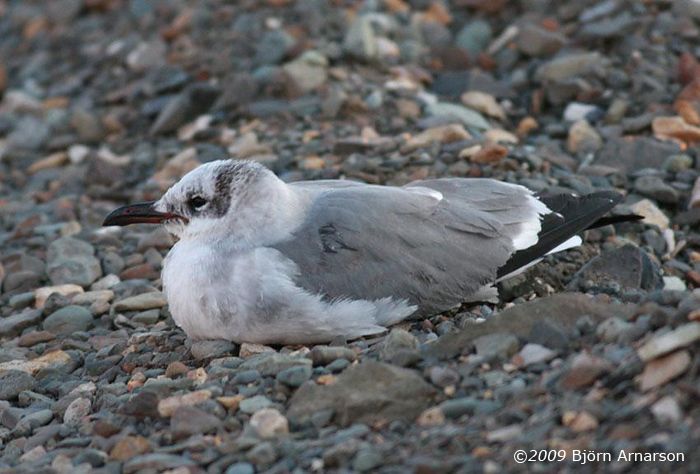 Juveniles, the Least being left. 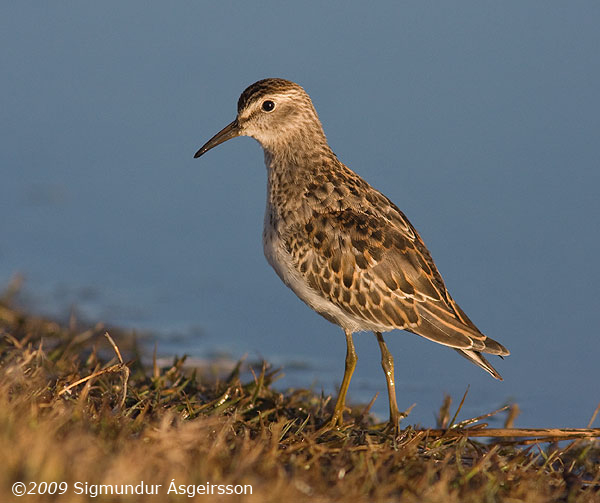 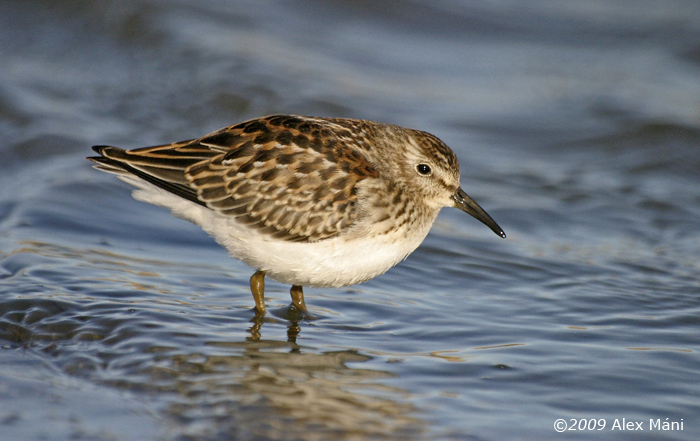 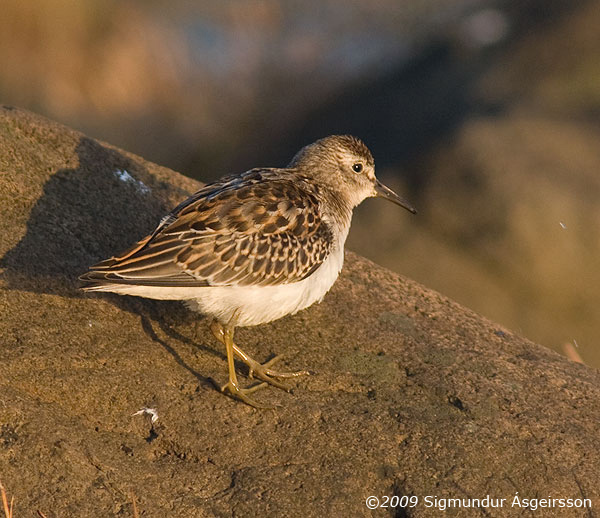 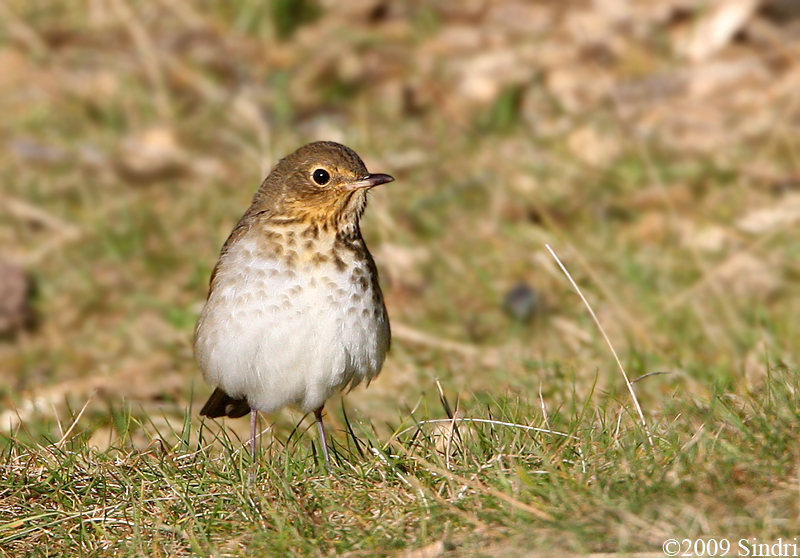 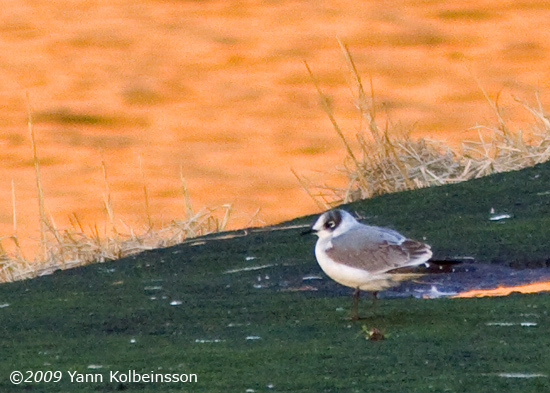 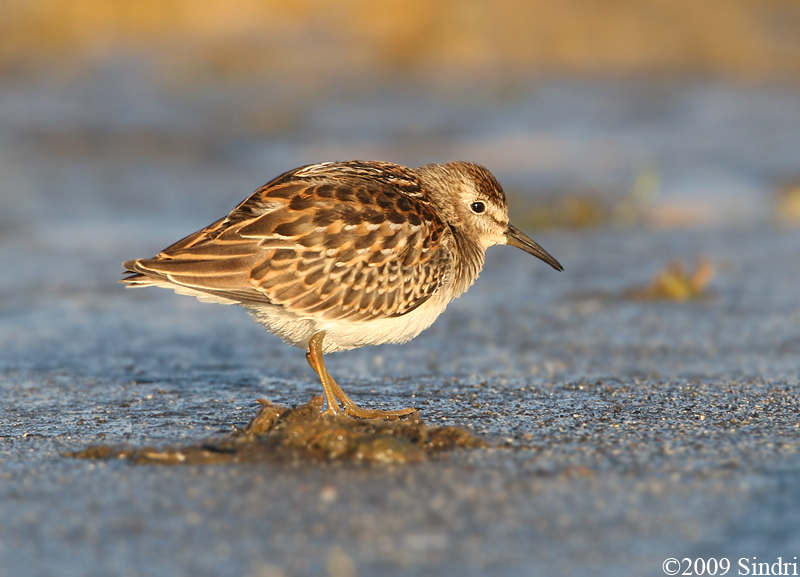 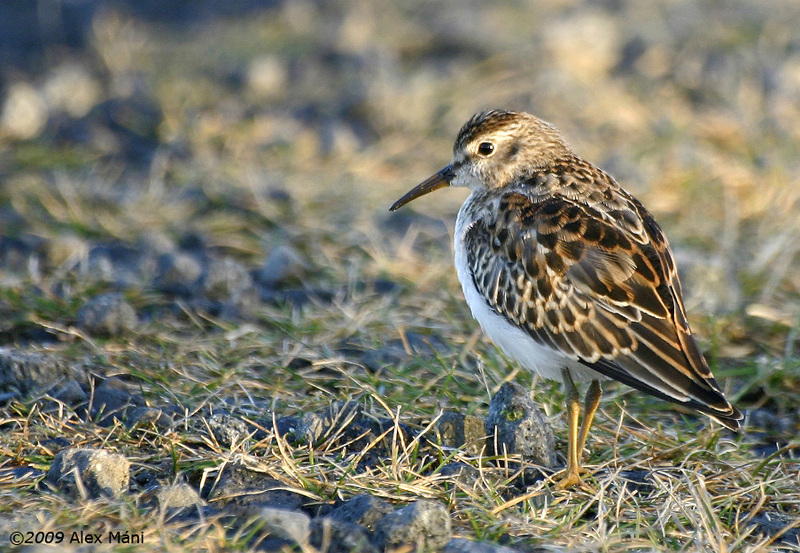 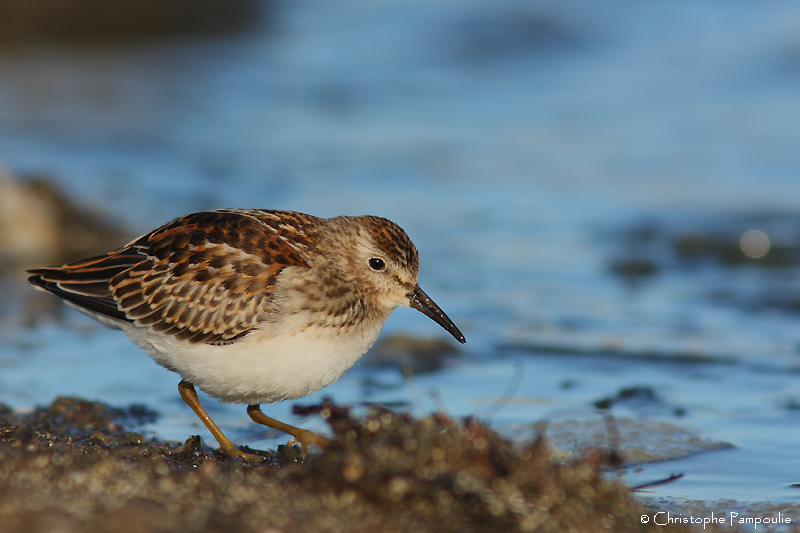 View the status of Least Sandpiper in Iceland. 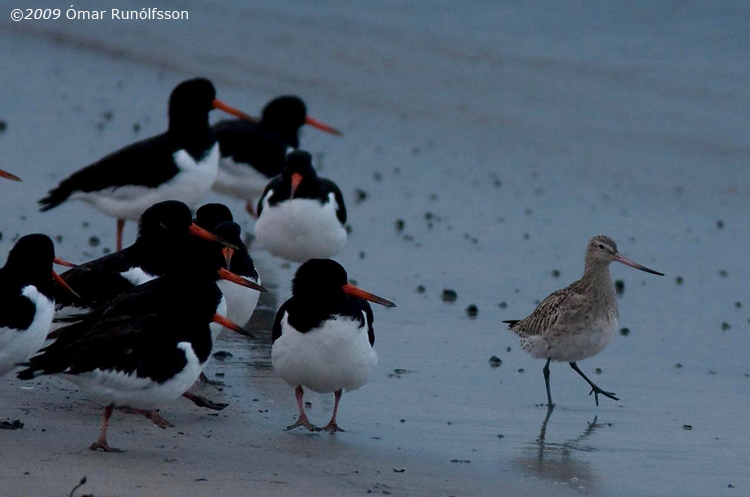 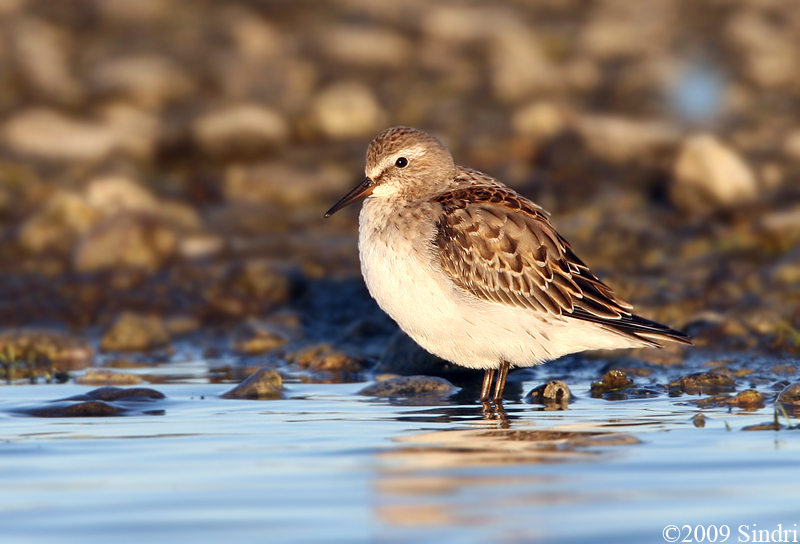 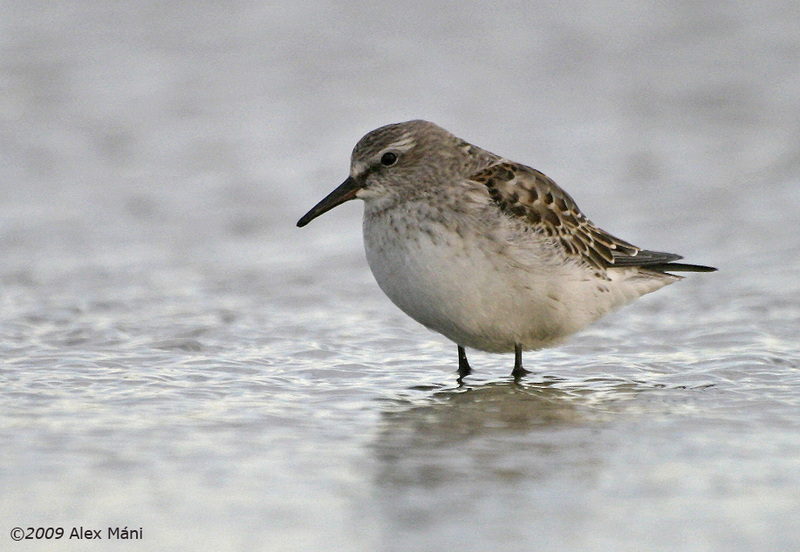 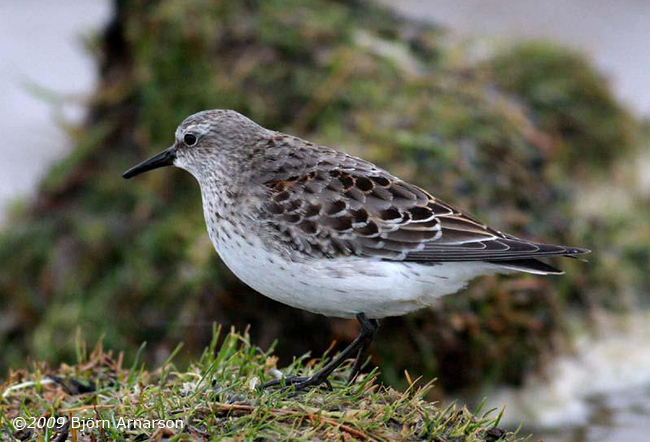 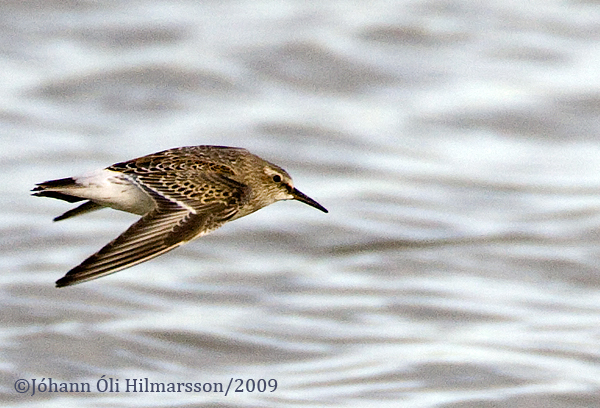 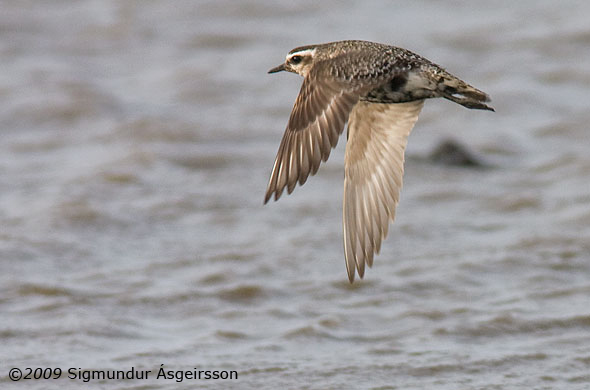 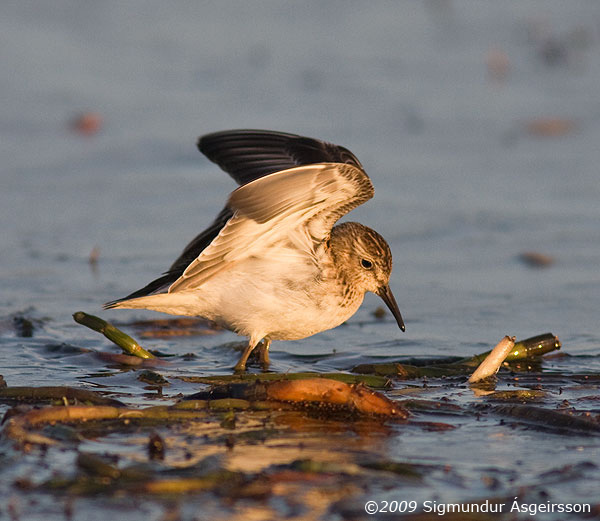 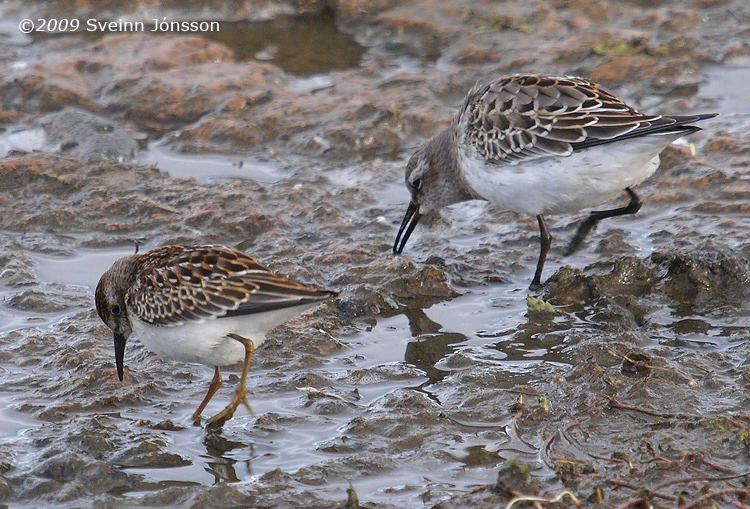 View the status of White-rumped Sandpiper in Iceland.